I’m someone who has to be very careful around breakfast. I’ve always envied people who could just wake up and grab a cup of coffee and start drinking. That’s simply not an option for me. I have a sensitive stomach and even a sip of tea can make me nauseous. I’ve been this way since I was a little girl. Forget about taking vitamins before school. Could never happen! I needed a full meal to down something so strong. So, when I heard about RefreshinQ , I had to give it a chance. There are Vitamin D patches and Multi-Vitamin packs to test out which is so GREAT! As someone who has Hashimoto’s Disease, I am constantly told to up my Vitamin D intake, so I was instantly drawn to that option. In case you aren’t familiar with the term, over 92% of Hashimoto’s patients have Vitamin D deficiency — so there is definitely a correlation there! Using RefreshinQ patches couldn’t be easier! The are convenient, timed-release, latex-free nutraceutical patches that you place on your body once a day when you wake up. If you are looking for the benefits of vitamin D without the harmful sun exposure, this patch is for you. No one has to know that you are even wearing them. During the Fall and Winter, you’ll have plenty of body space options to choose from. I simply placed the patch on my shoulder and called it a day. There are so many different options to consider besides Vitamin D too! RefreshinQ doesn’t just offer patches for people who are looking for an alternative. If you don’t experience negative side effects of pills, they also offer a variety of packs filled with oral supplements that are tailored to people’s wellness needs.Here is just a sample of what RefreshinQ offers. 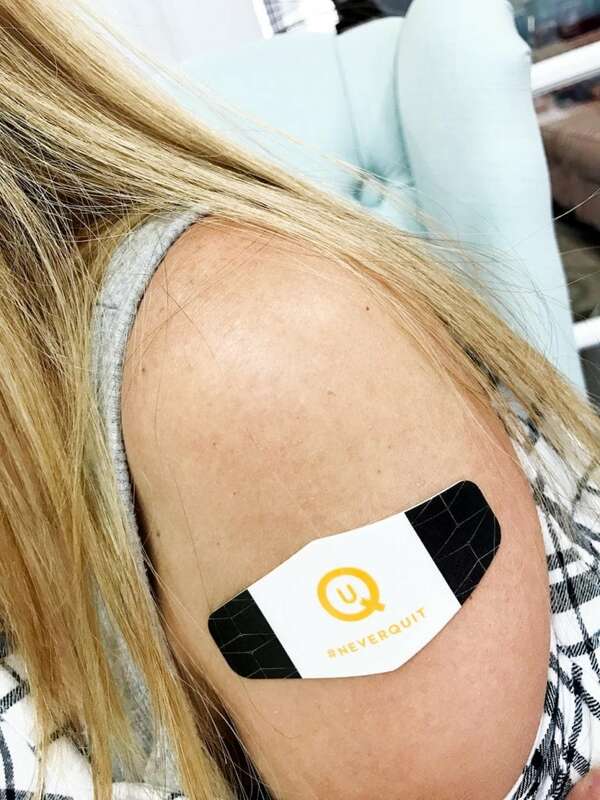 Wear an Energy Support Patch like a badge of honor. Optimize your energy with a timed-release energy patch that provides you with just the right amount of energy you need for up to 12 hours. No afternoon crash. No letdown. You’ll feel more energized, energetic and ready to take on the day. Finally, supplements that are with you from warm-ups to cool-downs. Power through your workouts and build up your recovery period with all the necessary vitamins and nutrients to enhance your fitness regime. If you have the motivation to be the best, the Workout + Recoverinq Pack is the better option for you. Weight loss takes a lot of work and even more motivation. With a pharmacist-curated formula, combined with a healthy diet and exercise, you’ll start to notice results faster than you’d expect and discover how motivated you’ll be to keep losing weight. Lose the weight—you’ve got so much to gain. Tired of being stressed out? With a collection of natural stress management supplements, our Stress SupportinQ Pack provides all of the vitamins and minerals you need to support your body in stressful times. Not sure which supplements to take with your diabetes medications? Our Blood Sugar SupportinQ Pack gives you everything you need to support and manage your diabetes, all in a convenient and easy-to-use pack. What are you waiting for?! There truly is something for everyone. You can even customize your own patch. See website for details. Yesterday, I had friends over my house for drinks and when I took my cardigan off, they saw my patch. We started talking about RefreshinQ and what the patches have been doing for me and one of the women there got really excited about the possibilities for her! She recently had weight loss surgery and is having a hard time taking vitamins because they are still adjusting her band and figuring out the right configuration for her. She hasn’t been able to take vitamins for weeks because they make her ill. When I showed her the patches, she just about levitated!! A solution!!!! 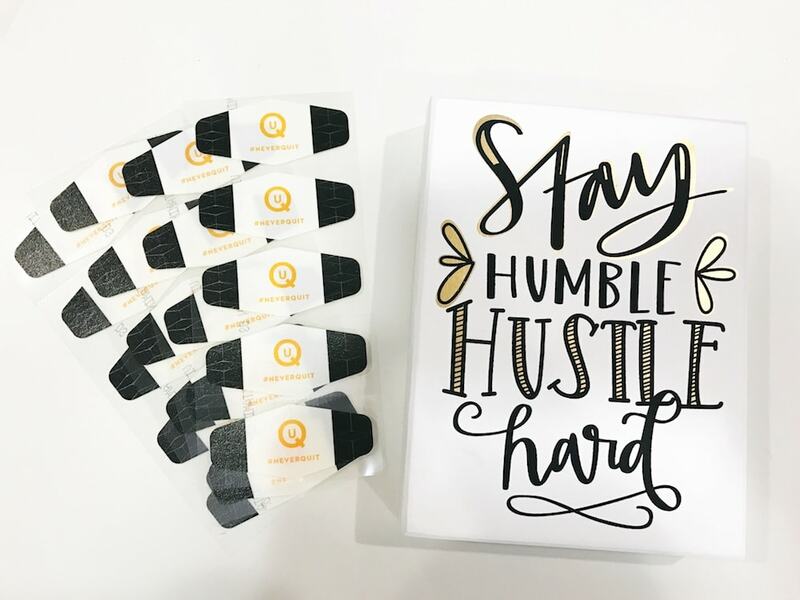 I actually gave her a few of mine to take home with information about RefreshinQ because it’s a great tool for those individuals who had weight loss surgery and can’t stomach (literally) oversized vitamins anymore!! So, whether you get queasy in the morning, are looking for a slow release throughout the day, want an easy solution that you don’t really have to think about, or have a special case – like you are a weight loss surgery patient – check out RefreshinQ! These patches are for everyone! 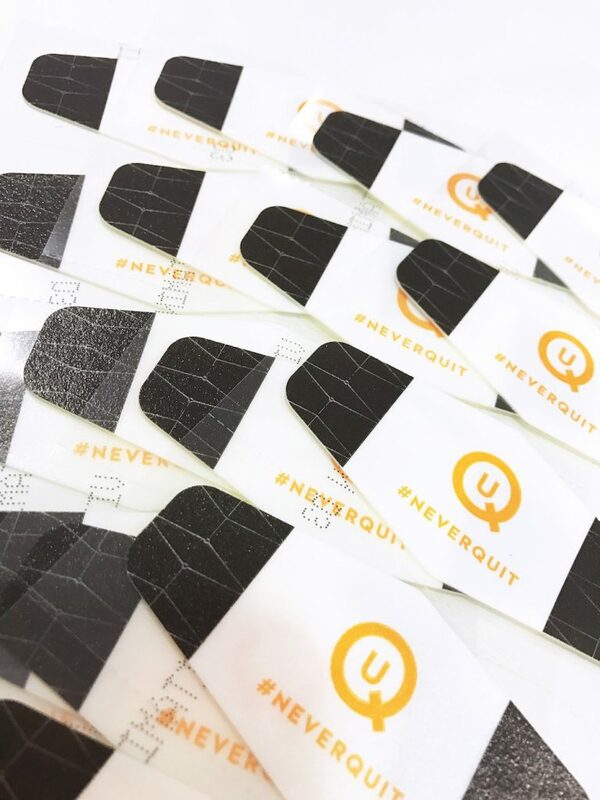 RefreshniQ wants to know why you will #NeverQuit! Whether it’s family or a target weight, a job title or a qualifying time, what are you working towards? 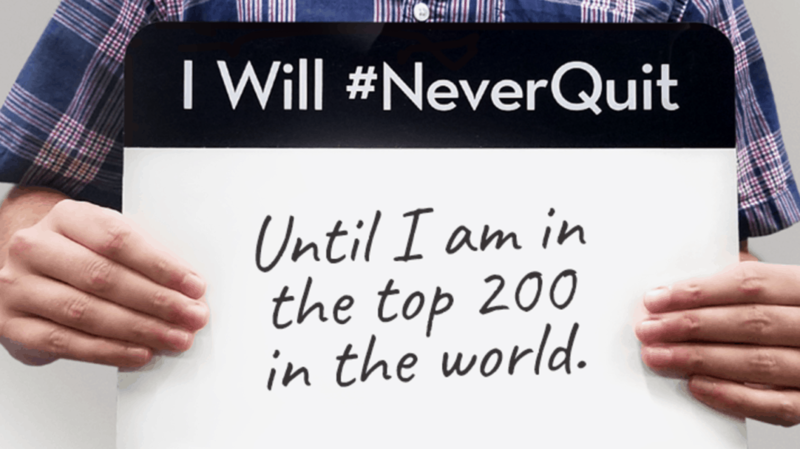 Make your Never Quit Pledge, share it on social media and make it the promise that drives you to accomplish your goals. Click here to get started!! The Stress SupportinQ Patch sounds very intersting! all moms out there need this one! I should try it!